During December, in during each assembly, winners have been picked out at random to receive a free book in our OBS Advent Book Calendar. Today our final 8 children were announced! 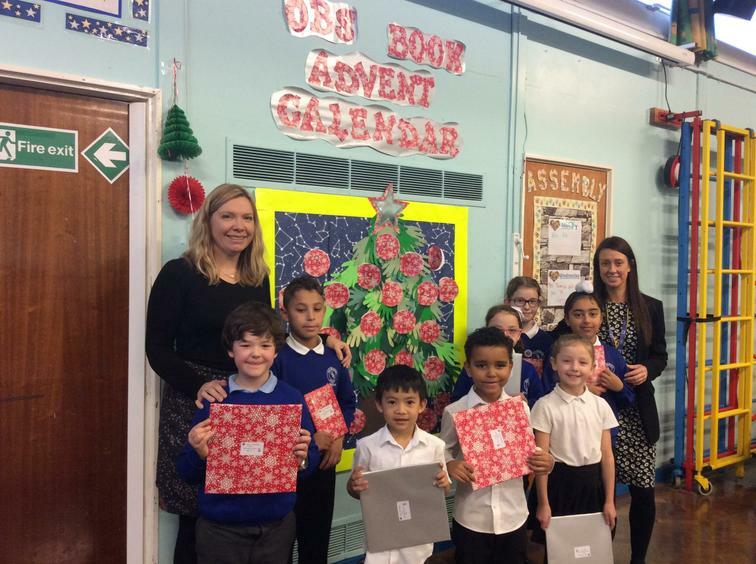 Congratulations and enjoy your new books!